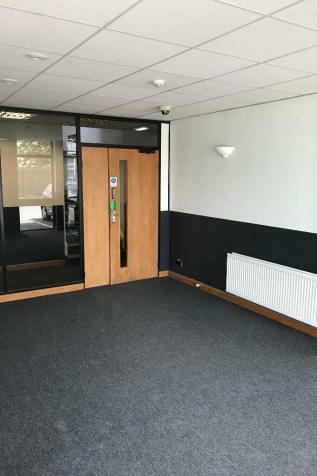 *** OFFICES NOW AVAILABLE ***mYour local Storage Mart offers clean, easily accessible storage rooms in a wide range of sizes.With Storage Units you can drive right up to, clean, well lit rooms for stock or flexible, multi use space for your growing business. Storage Mart has got you covered. 328/334 Molesey Road, Walton on Thames. 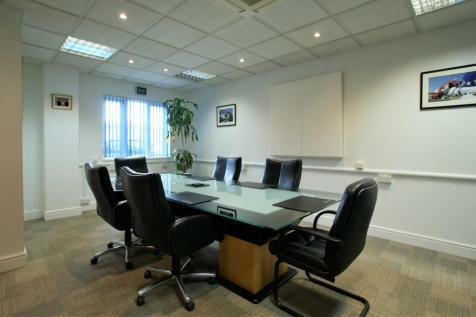 We are pleased to offer a selection of commercial rooms available to rent in this lovely, recently renovated, business park. 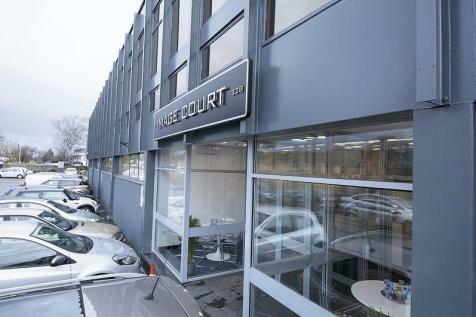 Located for convenience with Hersham Station just moments away with its direct connection to London Waterloo. Ground floor office space, with private kitchenette and rest room. Located in Hersham Village, within walking distance of Walton main line station for easy access into central London. 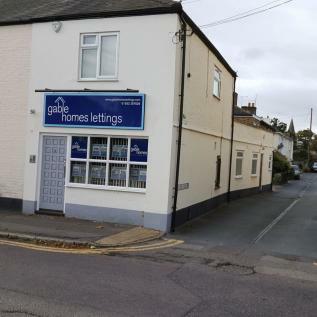 Approximately 450 sq ft. For further information or viewing arrangements please call 01932 221 331.